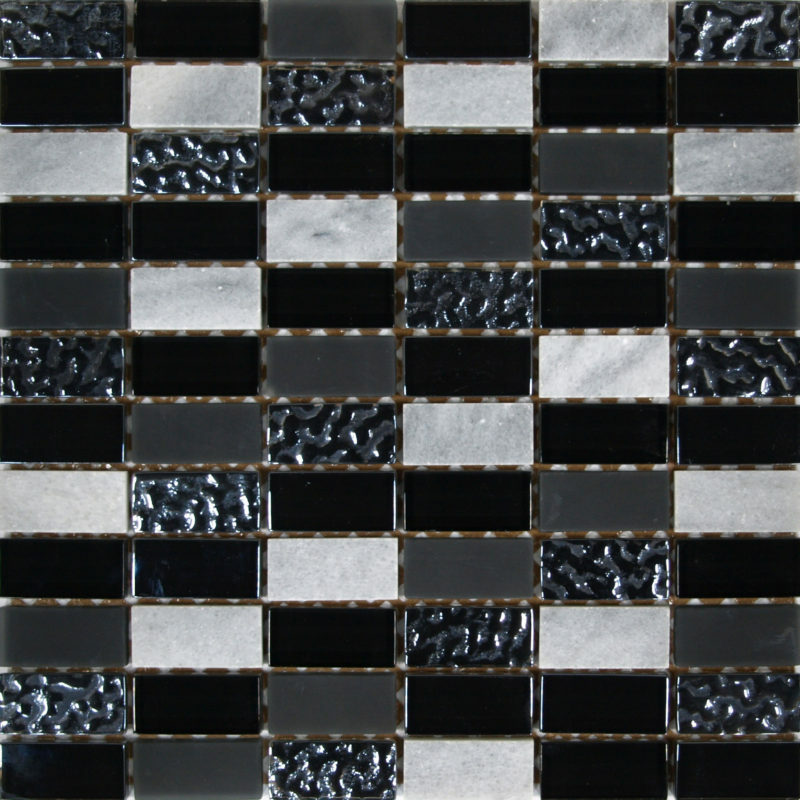 Predicting Mosaic Fashions – How to spot the up and coming trends. We all know how frustrating it is buying a new whatever to find that next week you’ve got last years version and yours is half price. These days there is a new iPhone out for what feels like every season. But it’s not just the technology industry who are guilty of churning out these products, which verges on planned obsolescence. The fashion industry drives many trends in various industries, including interior design. So it’s the fashion industry’s fault your coral green bath and basin are considered something of a backwards trip in time. So why are these inconsiderate hippies in any position to say your bathroom isn’t as beautiful as last year, or decade. Well there’s obviously a little more to it than that. So the hippies I earlier referred to are known as content editors. Whose job is to collect information about their local area’s culture. Including what businesses are opening, what people are wearing on the street, even what apps people are using. Once the editors have agreed on the colours for their local area, they are put forward to a committee in America called CAUS. Whose expert team of designers and textile manufacturers. Who decide the closest representations of the year in question. The representations they choose are diluted to be used in the clothing, interior design, advertising industries just to name a few. 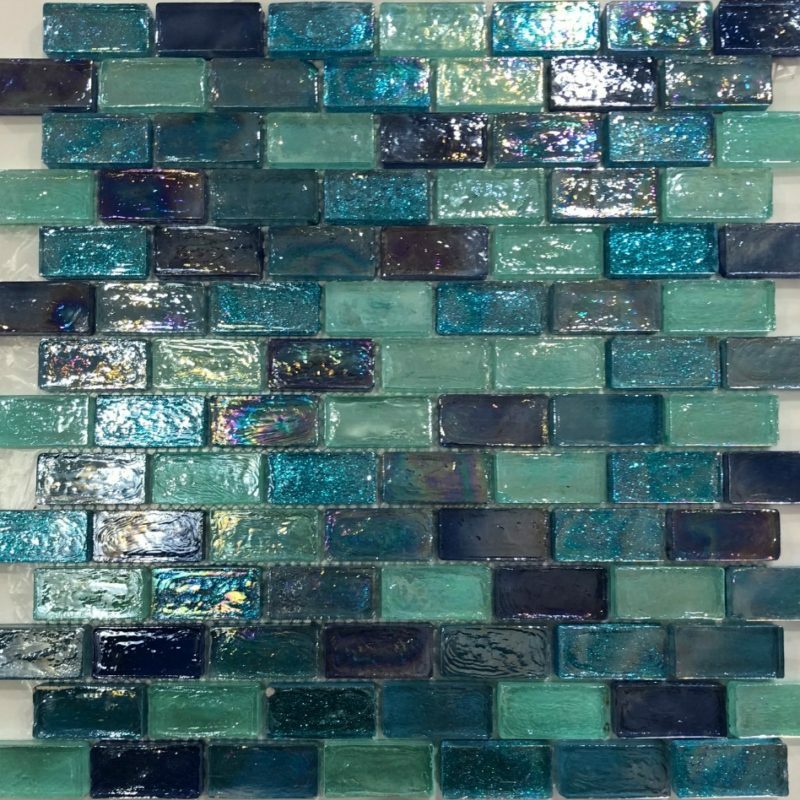 Tiles and mosaics then, get their trends through the top interior designers using the trending colours in their work. Companies strive to follow these trends as the coverage and general view of products in line with the fashion are current and perceived as better quality. Even though the trends are chosen 2 years prior to their respective year. 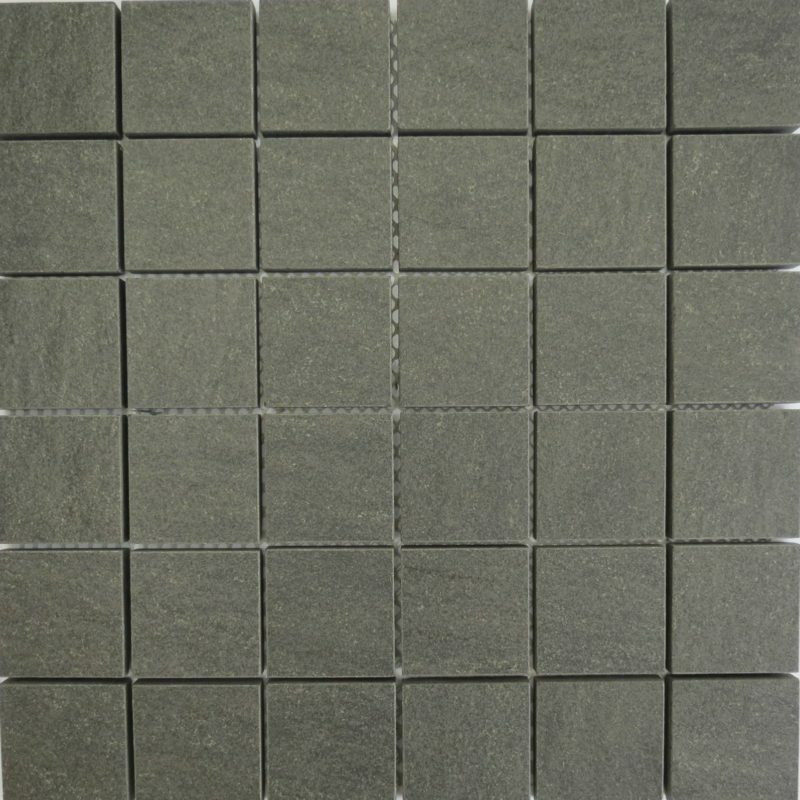 Here at Merchant Tiler, we supply a large range of conforming floor and wall tiles and mosaics. Our mosaics partner Glass Mosaic does too. But we’re not going to tell you what’s good, our products speak for themselves. But here’s the trending colour choices for Spring 2017 should you be interested. But in our opinion, just choose what you like, you might as well. It will be out of date next month anyway!